We are Cruz Soto and Austin Hall. 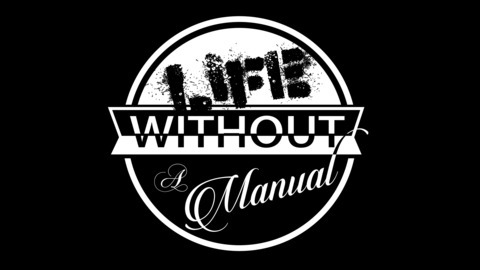 In Life Without A Manual we like to talk about our faith and how that effects us and those around us. Produced, recorded, mixed and mastered by S. F. Shields @ Media Smoothie LLC. Business and Web Services provided by Bradly Shorts @ Media Smoothie LLC. Original music, "The Desperate Sigh Of Dreadful Exhilaration" written by S. F. Shields, all rights reserved and used by permission. (c) and (p) 2017 by S. F. Shields. Original logos created by S. F. Shields, all rights reserved and used by permission. (c) and (p) 2018 by S. F. Shields. 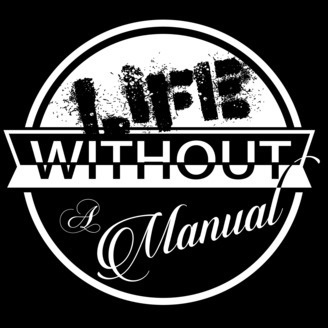 Life Without A Manual Podcast EP 012: What Do You Think?